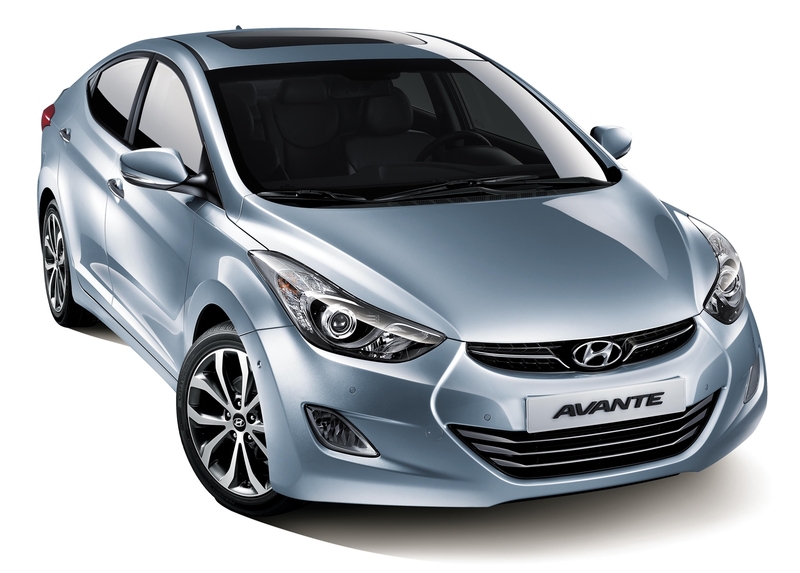 SEOUL, Sept. 18 (Korea Bizwire) — As Hyundai Motor‘s compact sedan Avante (Elantra in the U.S.) is expected to reach 10 million sales mark this month, the largest automaker in Korea launched a special promotional event in token of appreciation for its customers. The event features the customers’ field trips to Hyundai’s manufacturing facilities located in Korea, China and the U.S.; a 1-percent discount on the sale price of the popular Avante model or a 1-percent interest benefit when purchased using car loan; and “Avante Remodeling” from which three old Avante models (first to third generations) will benefit, giving a total makeover of the selected cars to the extent the “remodeling” model will be almost as good as a new one when a buyer bought the model in the past. The Avante, which was marketed first in October 1990 as the brand name Elantra, has been sold 9.87 million units both at home and abroad as of last August. This long-running popular compact car model, is on the good pace to pass the 10-million mark in global sales, first feat among Korean-made cars.